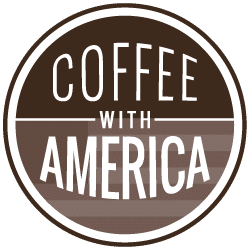 Fall is in there air on a brand-new Coffee With America. Super Bowl champion and NFL analyst Mark Schlererth stops by to give us tailgating tips for a great party at home. As we go kids go back to school, we’ve got the latest tech that won’t break the budget from Jennifer Jolly and Hum by Verizon has a way for parents to get peace of mind as their kids get behind the wheel and hit the road. Laura Dellutri has a great beauty deal to get your hair looking its best this fall and Tru Niagen will help you look and feel younger from the inside out. And, the VA is helping speed up the appeals process for veterans. Plus, Emily L. Foley shows us a great way to transform our pictures into banners and growth charts — available this month at CVS for half price! 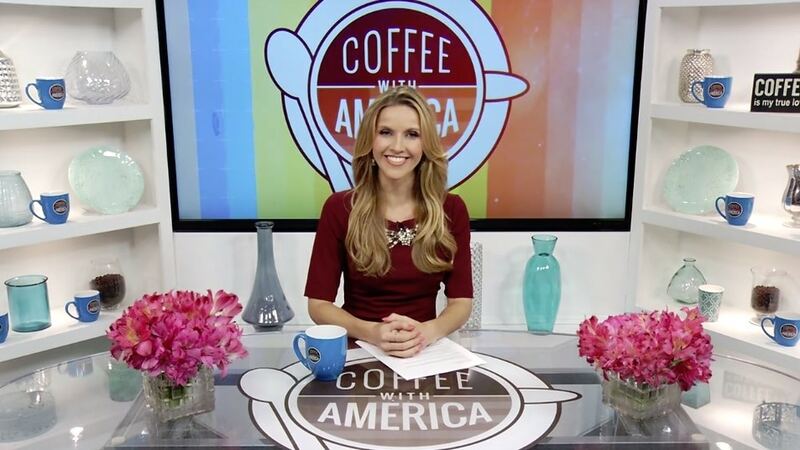 So grab your coffee and join Sasha Rionda.